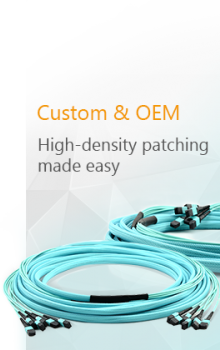 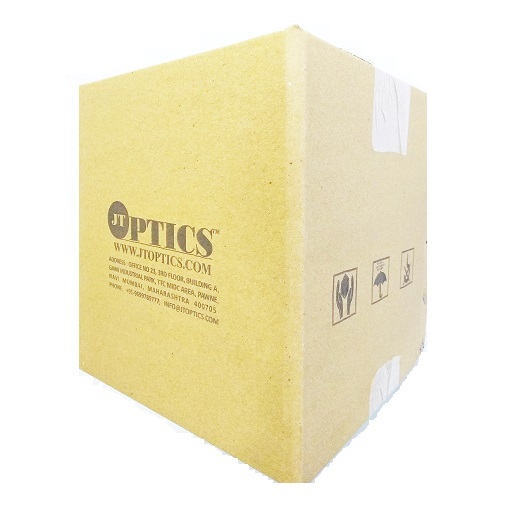 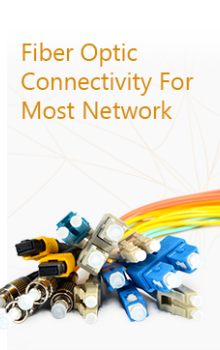 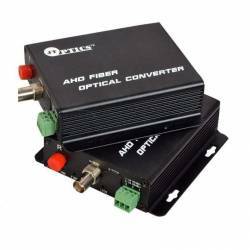 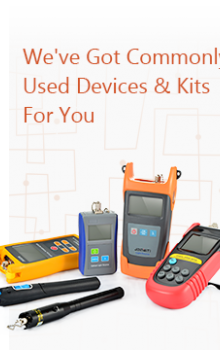 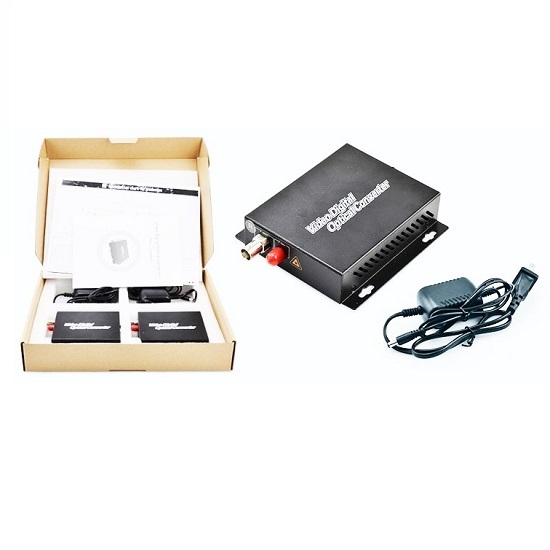 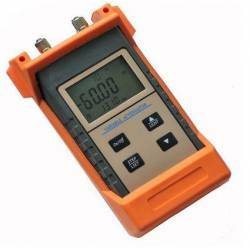 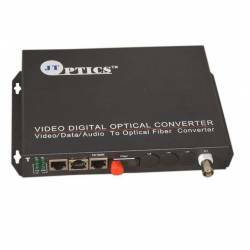 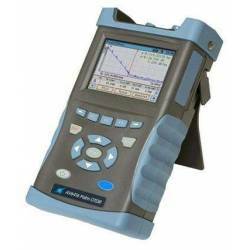 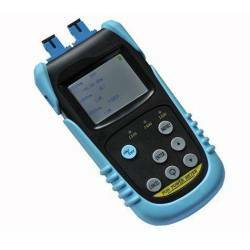 Optical Fiber Ranger is a high-performance fiber fault locator. 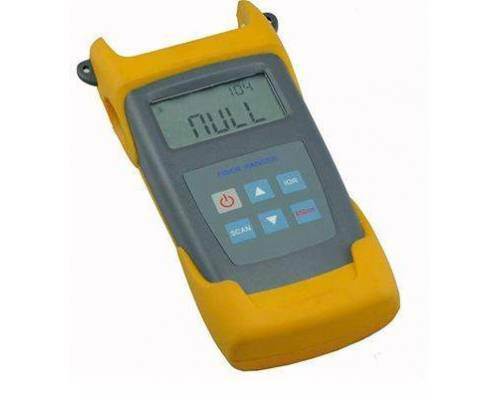 LCD display the optical fiber fault location and type. 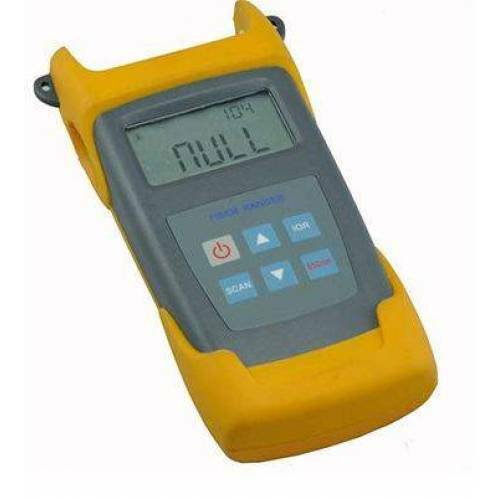 Design with hand-held and operate simple. 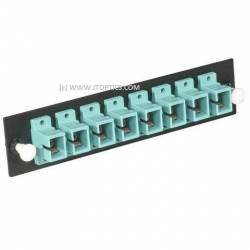 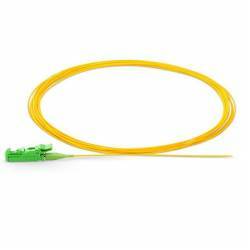 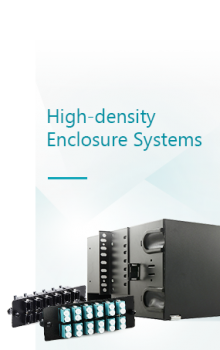 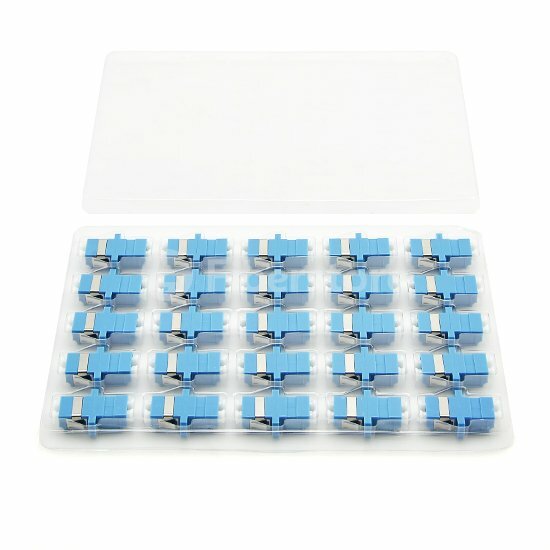 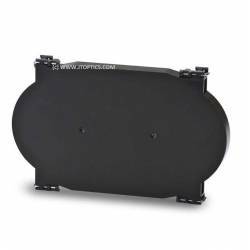 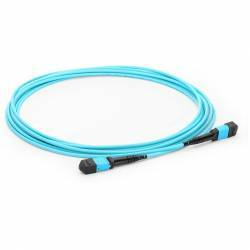 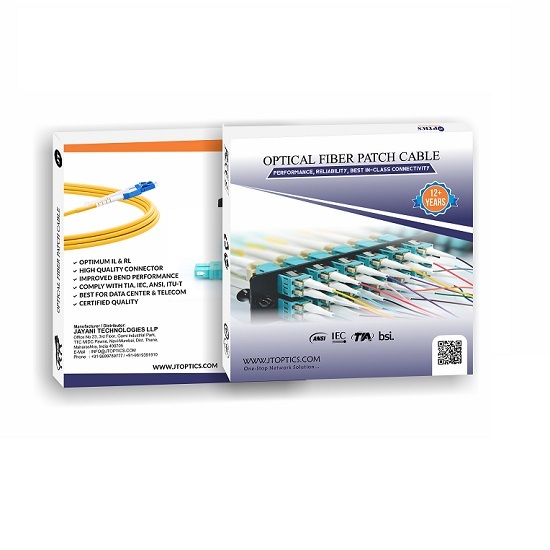 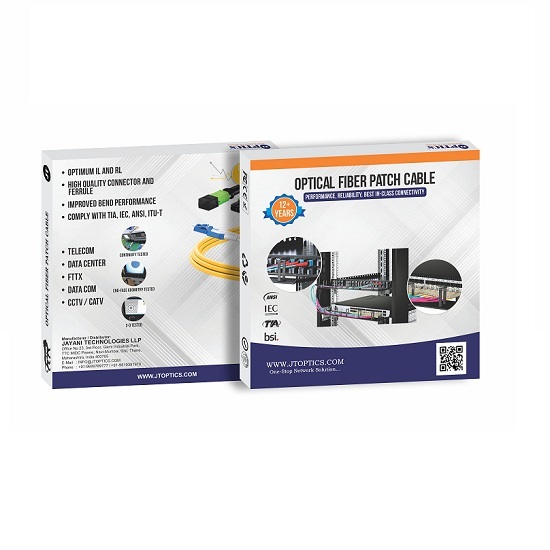 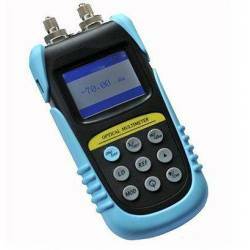 It's suitable for testing and maintaining the optical fiber lines. 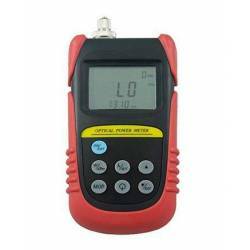 it's quickly to detect fault-location and type of optical fiber. 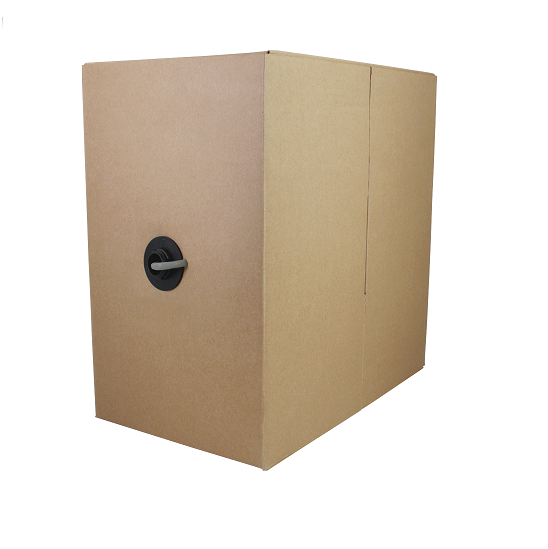 It's portal, easy to carry, operate easily, user-friendly. 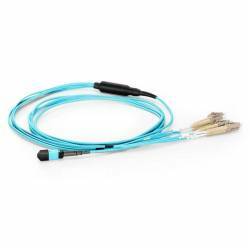 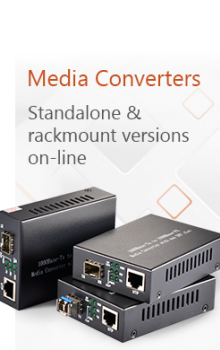 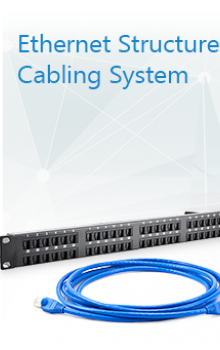 And it's essential tools to install, operate and maintain the optical fiber.